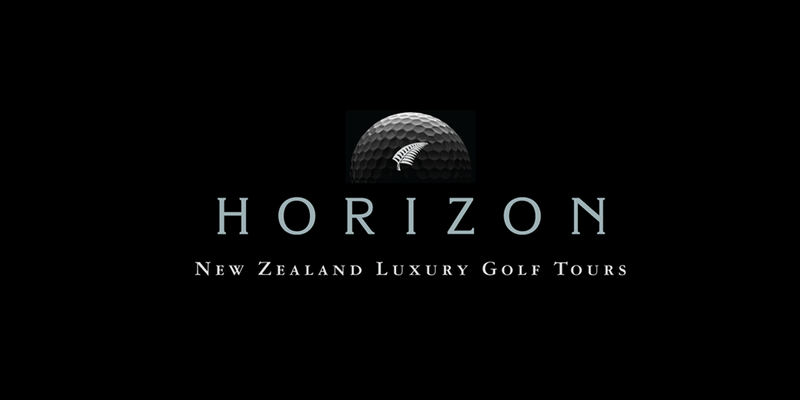 New brand identity and collateral for a luxury New Zealand golf tour company, with an unmistakable New Zealand feel. 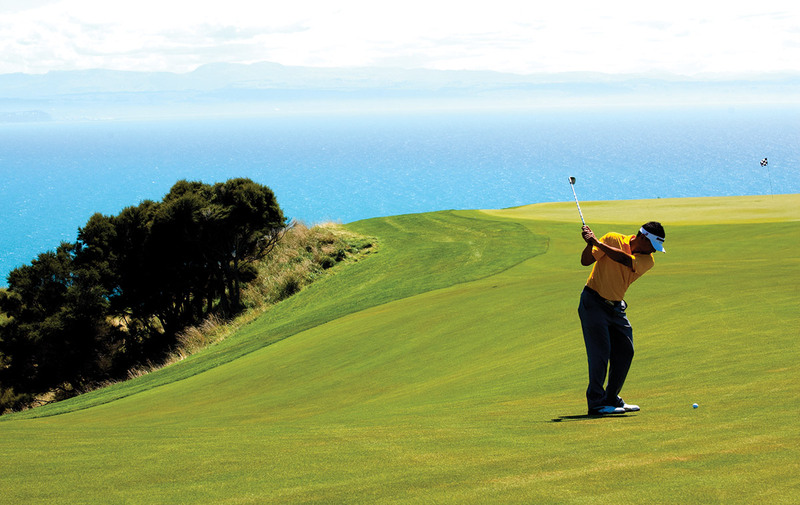 Horizon Golf Tours pride themselves on being able to share with the world New Zealand’s breathtaking scenery, vibrant culture, fine food and wine, and everything that makes the country incredibly unique. 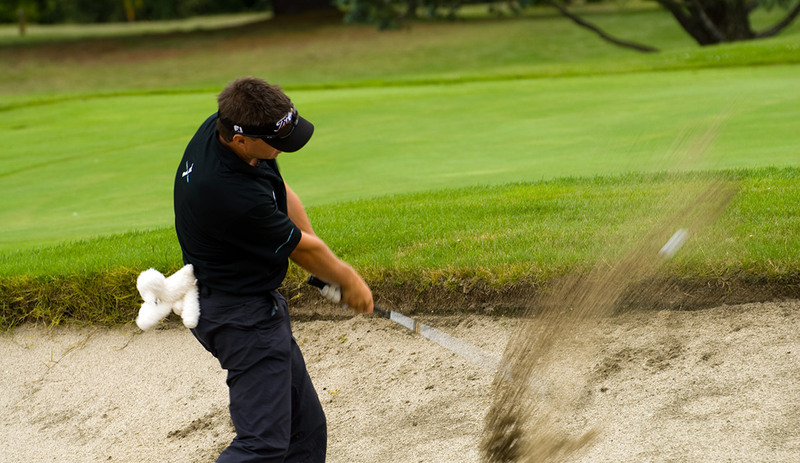 Not to mention showcasing some of the most spectacular golf courses in the world! 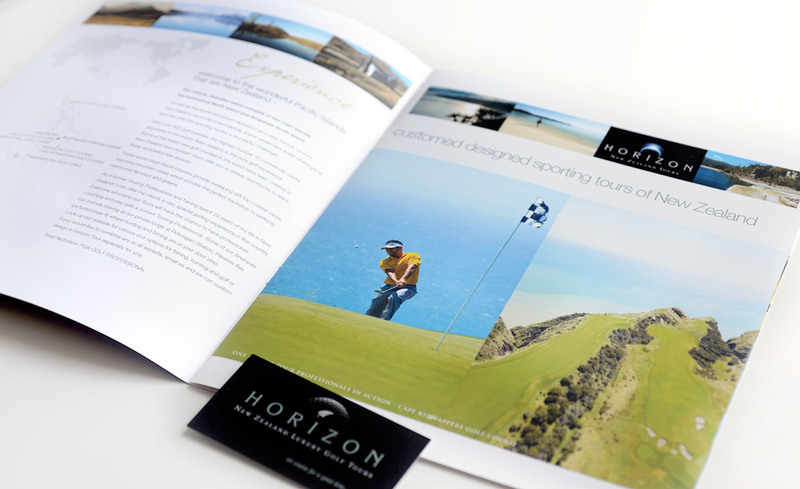 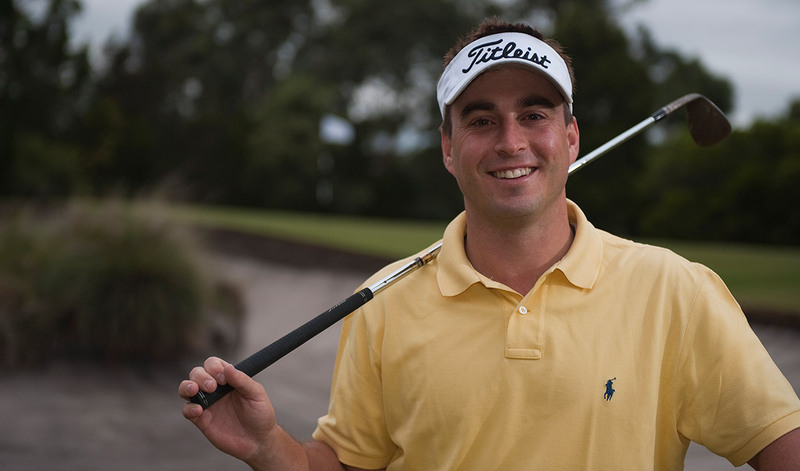 We accompanied Horizon Golf Tours on one of their trips, while capturing photography for use across their collateral. 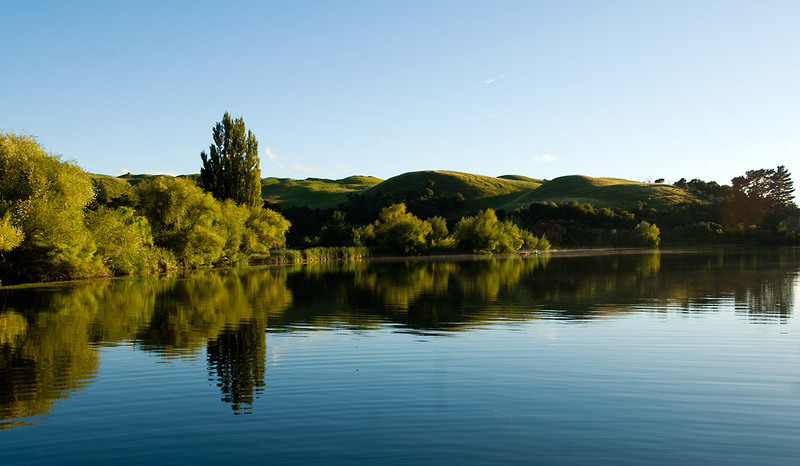 The imagery illustrates the stunning destinations, as well as the superior personable service experienced on the tours. 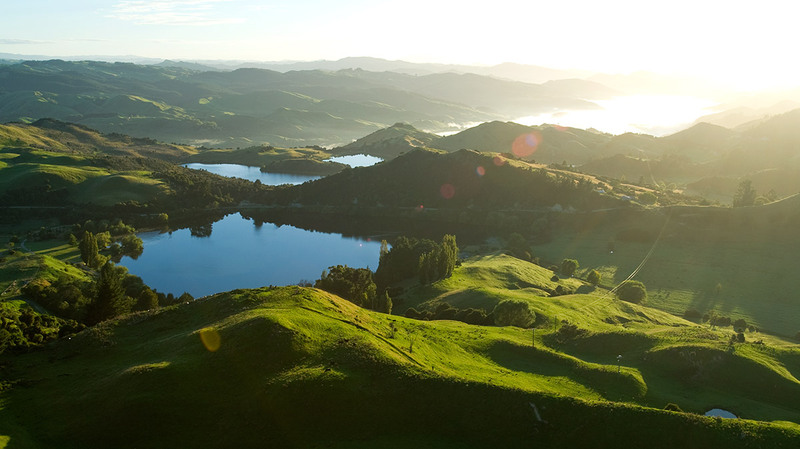 The branding reflects a feeling of quality and luxury, while expressing a real New Zealand identity.